In the previous posts of Nakivo we learned about the upcoming features in the Nakivo v7.4 Backup and Replication. Few days ago, Nakivo has released the v7.4 which are now available to download and use. Which you can easily configure and use for your VMware Infra, Hyper-V Infra as well as for AWS EC2. In this post we will talk about the 4 Most useful features of Nakivo v7.4 which help in the recovery of the VM’s. Instant File Recovery to source. 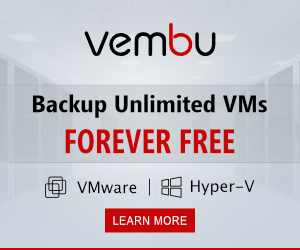 Automated VM failover helps in achieving the VM availability at the time of disaster so when the disaster occurs you have already configured the Automated VM Failover for your production VM’s at the recover sites. The VM failover jobs include re-IP and network mapping rules, which ensure that recovered VMs can function normally at the DR site. This makes the failover process automated, seamless, and entirely effortless, even in large environments. 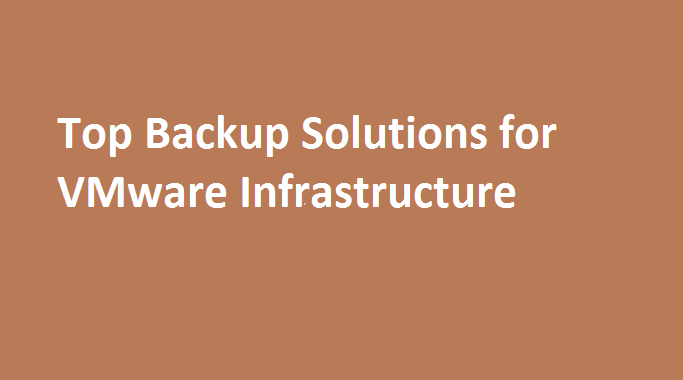 Automated self-backup is the more useful feature at the time of backup VM Crashes. You can configure the Automated Self Backup feature for the Nakivo Backup and Replication so that when the VM which is used for Nakivo is crashed or failed you can easily create the new VM and restore all your configuration. It takes time to troubleshoot the VM issues but if you have this feature in use then you can easily configure the new VM with all the existing configuration. Sometimes you lose the single file in many scenarios when file gets deleted, crashed, modified or corrupted. So at that time you have to have the original file restored as soon as possible. Using this feature, you can instantly recover the single files to the source which can be on Windows or Linux VMs. You can also download the recovered files and send them via email. This feature is very useful when your network is already used most. You can configure the Bandwidth throttling for the backup jobs so that it doesn’t affect your network. NAKIVO Backup & Replication v7.4 provides the ability to set speed limits for your jobs. This way, for example, you can restrict a backup job to 50 MB/s.